It's hard to believe May is almost behind us and summer is almost here. The roads are already a little quieter, the restaurants less crowded. Next weekend's Memorial Day Weekend will officially ring in our "slow season". 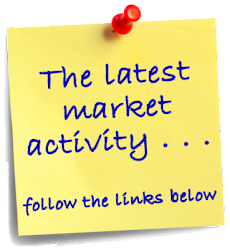 The past two weeks, only 85 new listings came on the market. This is typically how many come on the market during one week in season. 65 properties went under contract and 60 properties sold. Pending listings include a condo in a small, private complex of just ten units. 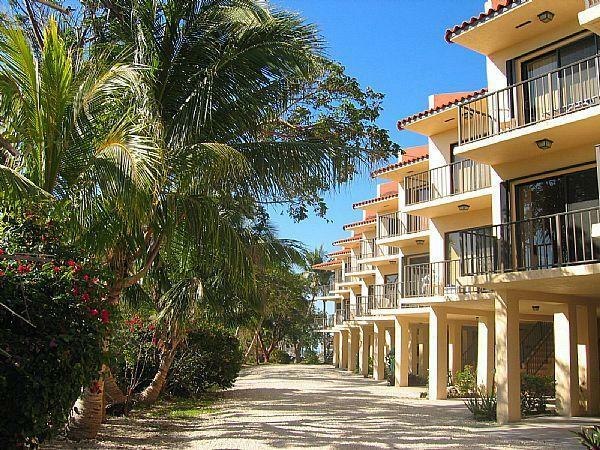 This complex offers assigned boat storage, covered parking, swimming pool and dockage. Low association fees are an added bonus here. 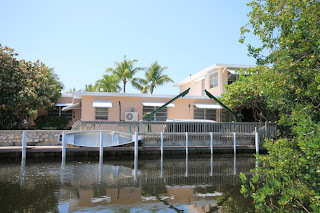 This unit was originally listed at $725,000 back in 2006 and was listed at $419 at time of contract. Sold properties include an great investment opportunity of multi-family units! 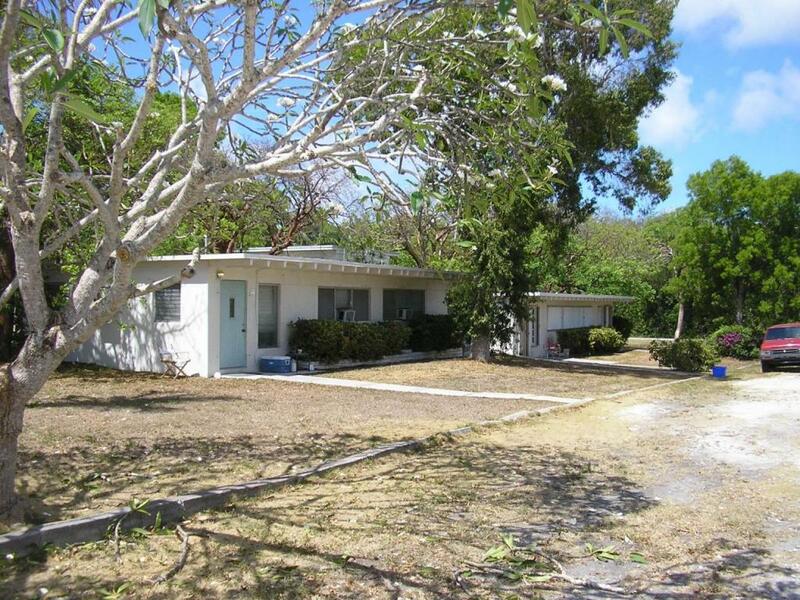 Two 1bd/1ba (duplex), plus 2bd/2ba house (that is zoned duplex), plus efficiency apartment, garage, storage, with 2 additional buildable lots located in a desirable subdivision in Key Largo. This unique piece of property sold for $300,000 with seller financing! What do you think it will sell for? Who says Realtors don't have a sense of humor?